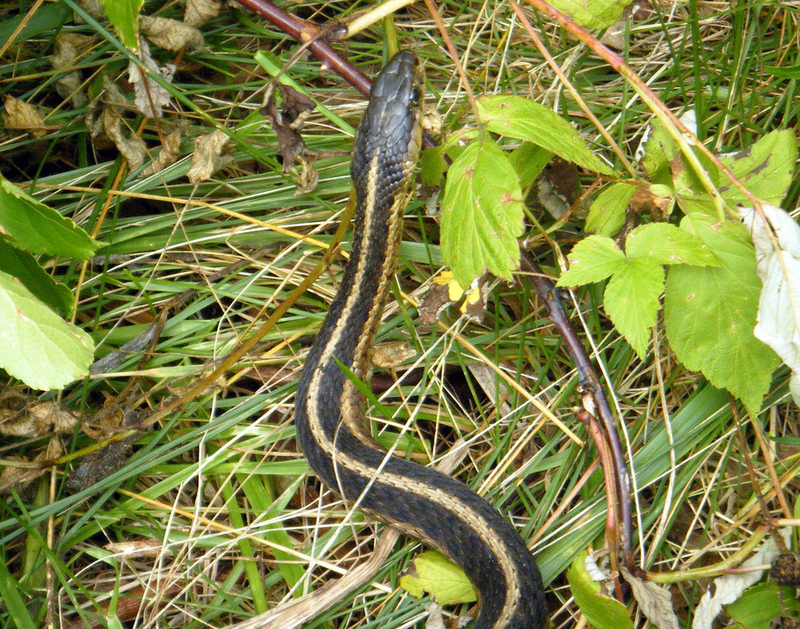 Eastern garter snake; reptile symbol of Massachusetts and Virginia. Photo by Neil DeMaster/Flickr (Use Permitted with Attribution/No Derivative Works). It was 11-year-old Aiden Coleman who championed the garter snake as a symbol of Virginia. Aiden sought support from his state representative (Del. Brenda Pogge, R-James City County, who became HB335's patron) and helped to make his case to lawmakers in Richmond. An argument was made for the timber rattlesnake, but during the debate, senators made hissing and rattling sounds, and in the end, the garter snake won by a landslide 33-6 vote. 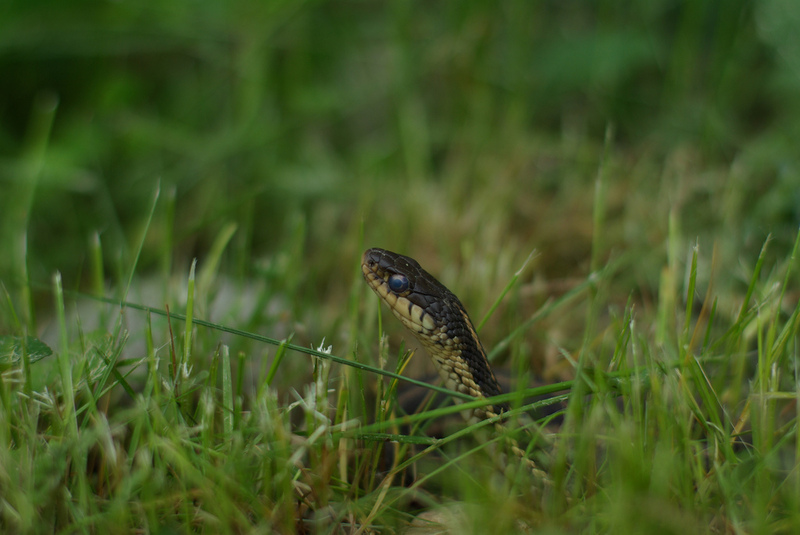 Garter snake; a fine portrait of the state reptile of Virginia and Massachusetts. Photo by Jassen/Flickr (use permitted with attribution).